Westside Road is a corridor between the picturesque hamlet of Healdsburg, through breath taking wine country landscape, and Sonoma County’s River Road. 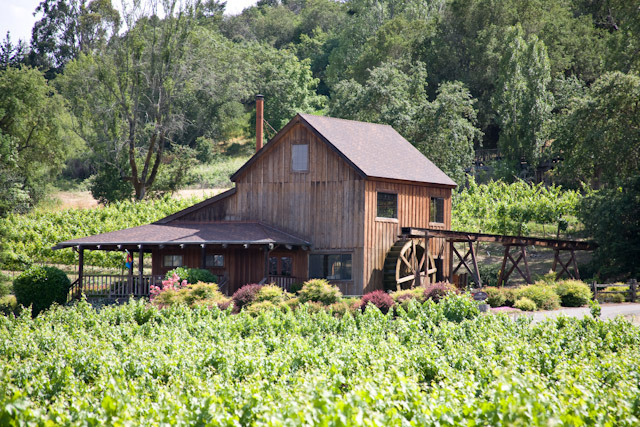 In a quaint 12 miles wineries new and old, large and small offer the region’s revered wines and incomparable hospitality. 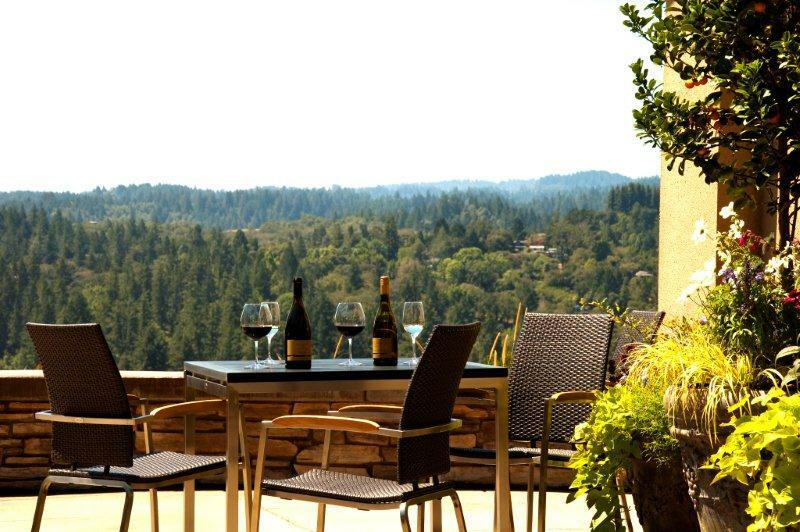 Here you will meander through ancient oak and redwood forests intermingled by meticulously tended vineyards. 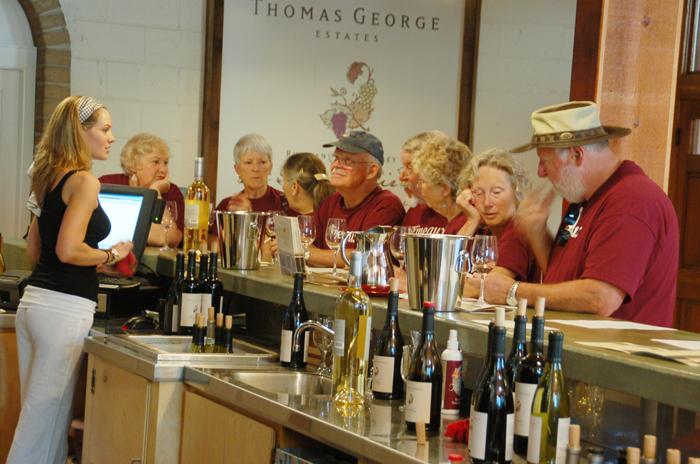 Drop in to meet the winemakers and families whose highly acclaimed wines make this region one of the most noteworthy wine country travel routes in California. Westside Road wineries each present their signature brand of hospitality from; picnic to formal tables, from food & wine pairings to local cheeses, and an array of wine varieties that thrive in the Westside Road specific agriculture region. Start your day by grabbing a gourmet picnic at one of the great restaurants and delicatessens in the surrounding towns and plan to linger and have lunch and wine at one of the many picnic spots along the route. On special days, you can catch live music and entertainment. Throughout the year we’ll post Westside Road wineries seasonal celebrations and promotions offering individual visitor experiences that range from lively to formal. Come and Wander the Westside!